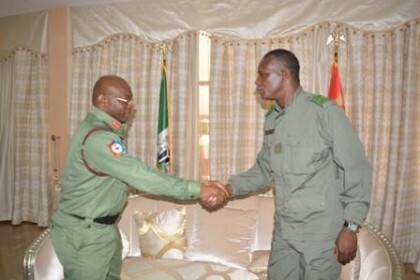 General Olonisakin noted that the regional security forces must synergise to tackle the common enemy who are hell bent to destabilise the region. The CDS also expressed willingness to support the actualisation of an operational African Standby Force. He therefore called the regional forces to close ranks and bridge the gap to achieve the vision of having a terrorist free region.